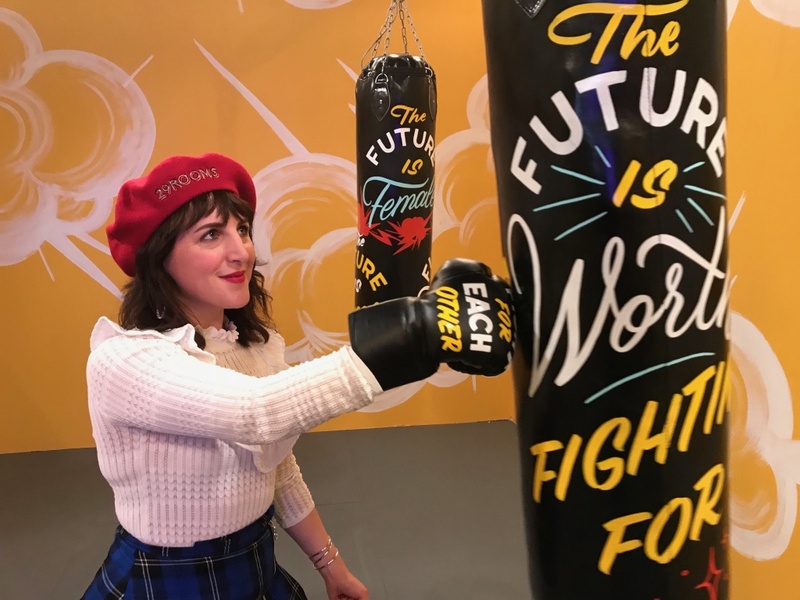 Piera Gelardi, executive creative director and co-founder of Refinery29, takes aim at a musical punching bag in the Future is Female room. Created in collaboration with musician Madame Gandhi and Jen Mussari, the punching bags are covered in lyrics from Gandhi's songs. When visitors punch them, it triggers different sounds. 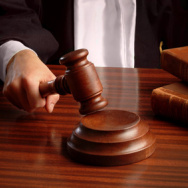 Piera Gelardi put on boxing gloves and took aim. She landed a first punch, then another, each hit creating a sound. These musical punching bags are part of the Future is Female room at the new 29Rooms pop-up art house opening in downtown L.A. this weekend. The more people hit the bags, the more this cacophony sounds like a symphony. 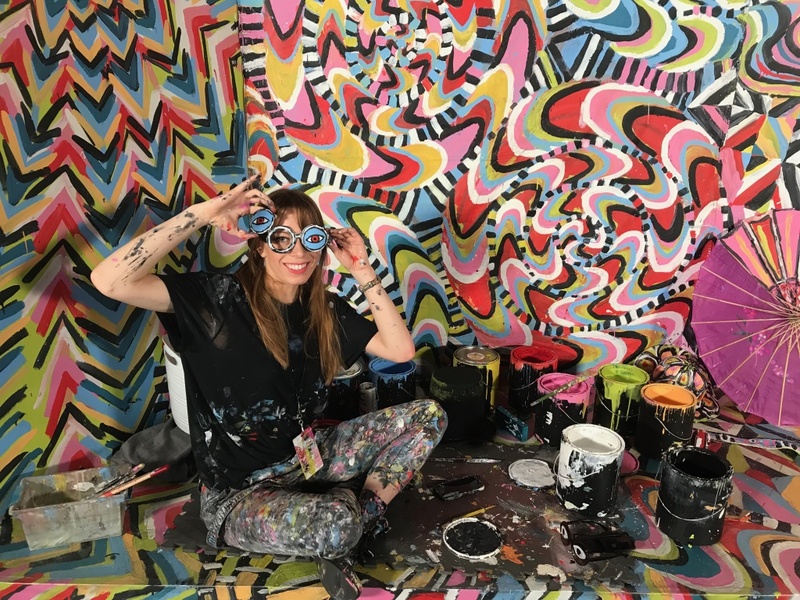 Artist Alexa Meade shows off her prop glasses in her room, Become the Masterpiece. Visitors put on clothes and costume props to become part of a psychedelic backdrop. 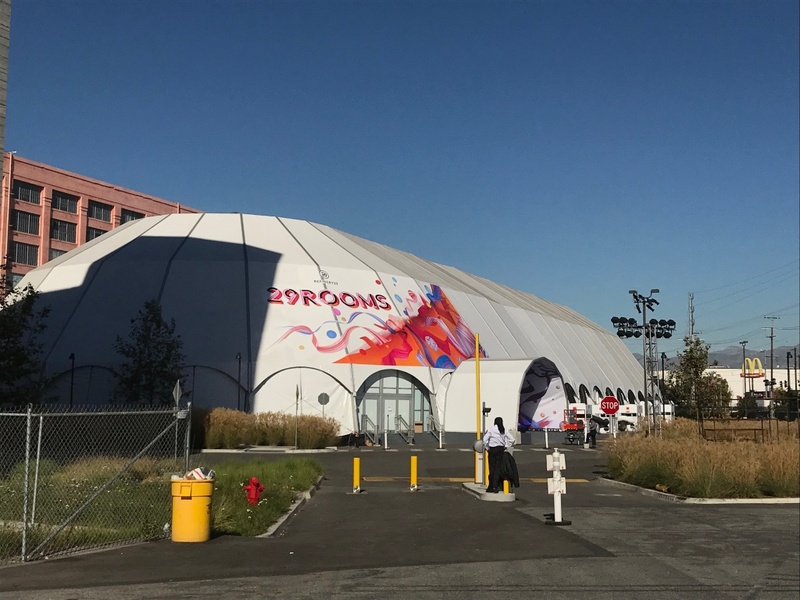 The 29Rooms pop-up installation space in downtown Los Angeles is in front of the old American Apparel offices. 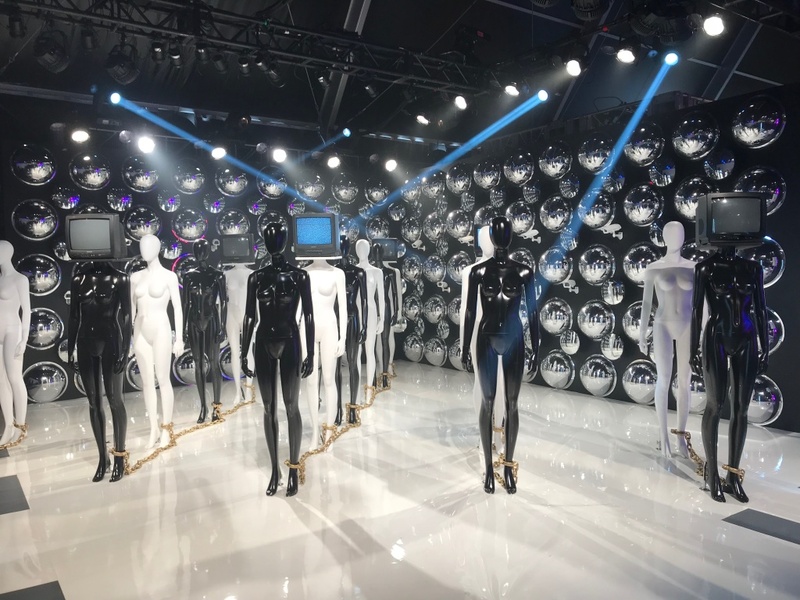 The What’s Your Frequency room is a collaboration with Janelle Monáe, where visitors are filmed while they explore the room and their images are displayed on mannequins with TV heads. She hopes it will push people to contemplate surveillance, technology, media and conformity. 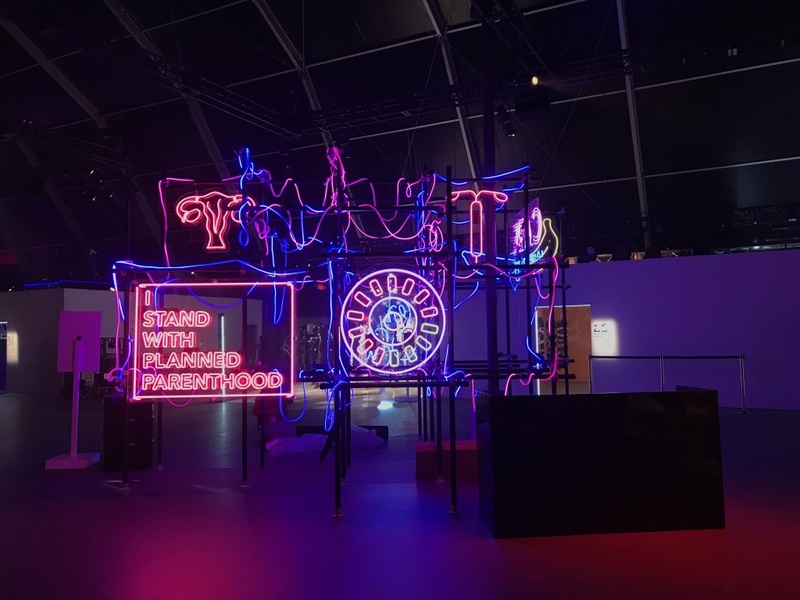 The Planned Parenthood room at 29Rooms is a jungle gym of birth control pills and IUDs. Erotica in Bloom is in collaboration with artist Maisie Cousins. 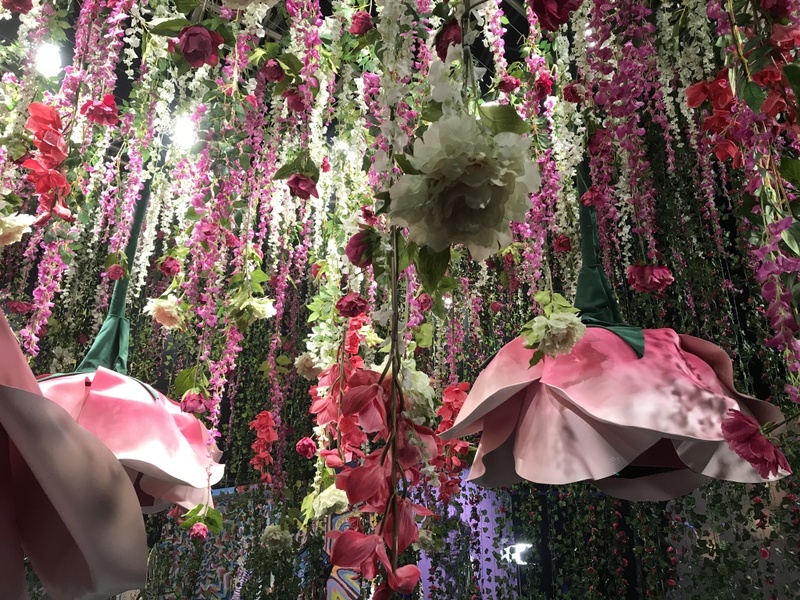 Visitors can put their heads inside giant flowers and see sensual, abstract video art. 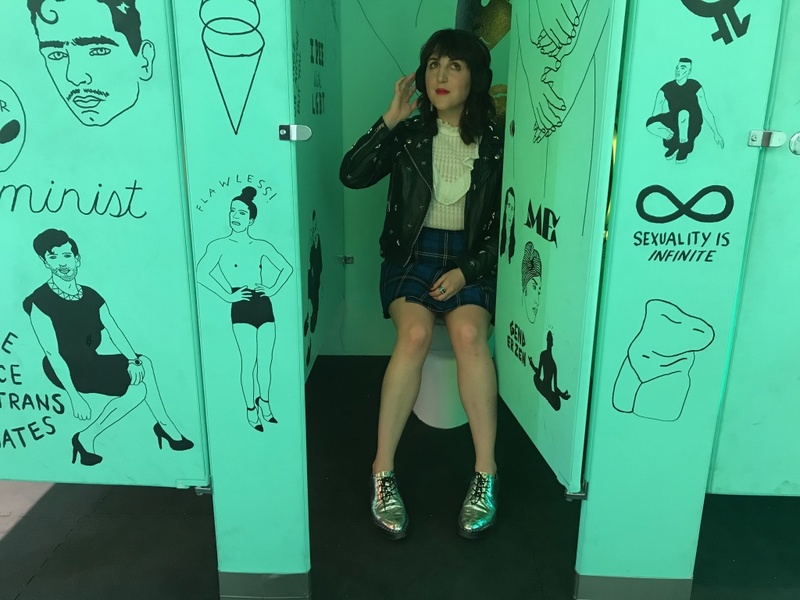 Piera Gelardi sits in one of the high school bathroom stalls and listens to first-hand accounts of gender awareness on headphones. Gender Neutral is in collaboration with Emmy Award-winning director Jill Soloway, of “Transparent,” and artist Xavier Schipani. 29Rooms has been running in New York for three years now. 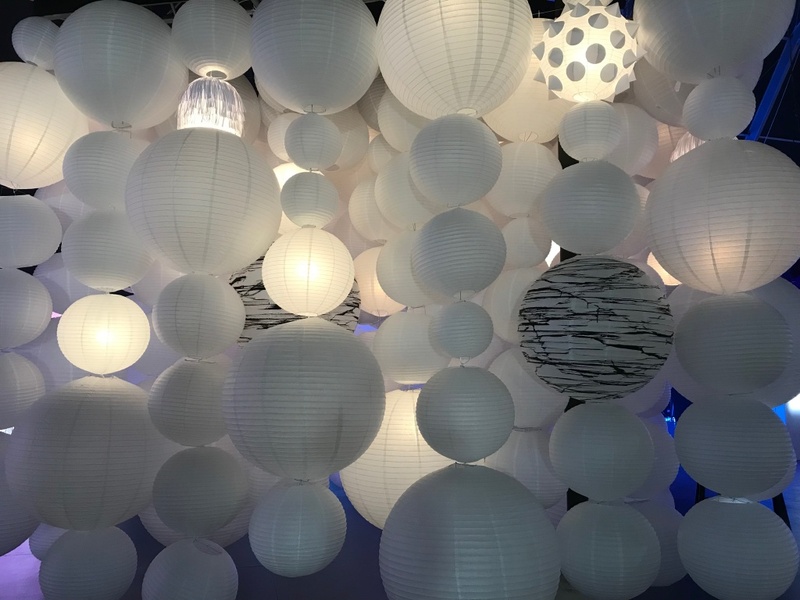 This year’s theme in LA -- "turn it into art" -- was inspired by the famous Carrie Fisher quote, “Take that broken heart and turn it art.” It was also inspired by audience feedback. Refinery29 fans skew progressive, female, millennial or Gen Z, and a lot of them are frustrated by the current social climate. 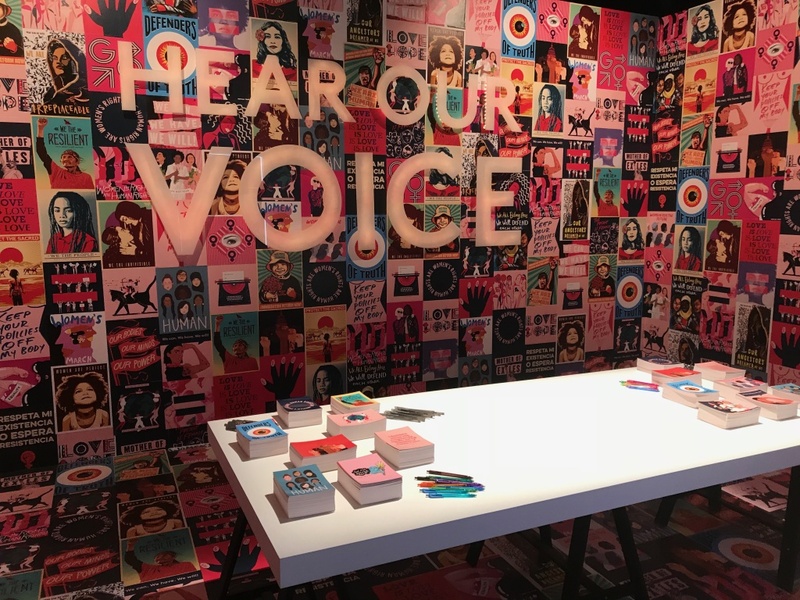 Hear our Voice is in collaboration with the Women’s March movement. Visitors are encouraged to write letters to express their opinions to their government representatives. 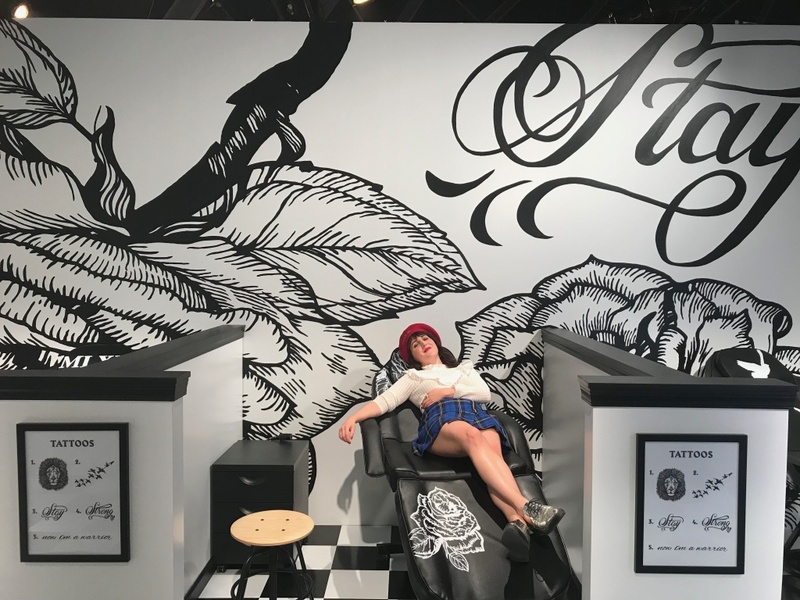 Piera Gelardi lies ready to receive a tattoo in the Power Parlor created in collaboration with pop star Demi Lovato. Visitors can get some of Lovato’s most empowering tattoos airbrushed on their bodies. The tattoos represent strength for Lovato and she hopes her own personal journey of taking pain and turning it into art will inspire others. Art Heals is a room in collaboration with The Art of Elysium. 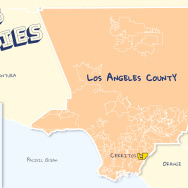 The LA-based non-profit uses art as therapy. Visitors are encouraged to pick up a paint brush and let out their inner artist as they paint lanterns. 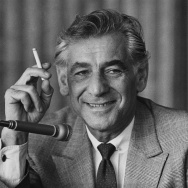 CLICK ON THE BLUE MEDIA PLAYER ABOVE FOR TO HEAR A TOUR OF 29ROOMS AND THE FULL INTERVIEW WITH PIERA GELARDI.